Friends of SPS, a new advocacy group, launched this week. That’s a group of people trying to improve Springfield Public Schools, and their first major effort will be to support “Proposition S” on the April 2nd ballot. Proposition S is a proposed 18-cent increase to the debt service levy to fund 39 projects. These projects were recommended by a Community Task Force on Facilities last fall. Projects include renovation, reconstruction, and new Pre-K facilities throughout the district. Taking a grassroots approach, Friends of SPS says it is seeking support from the community, like volunteers for putting up yard signs. 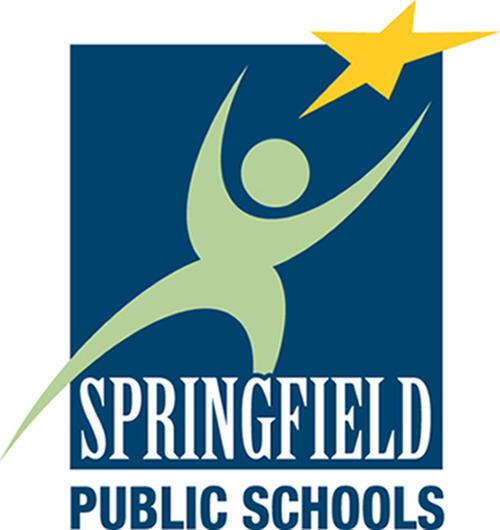 Find out more about the proposal and projects here from Springfield Public Schools. A bond issue for Springfield Public Schools will be on the April 2 ballot. The Springfield Board of Education Tuesday night voted unanimously to put the $168 million bond proposal before voters. It would fund 39 high-priority projects, including secure entrances at 31 schools, a new southwest region early childhood center, renovations at Sunshine and Williams Elementary Schools and Hillcrest High School and new buildings for Jarrett, Boyd and Delaware Schools. Storm shelter gymnasiums would be included in many of the projects.